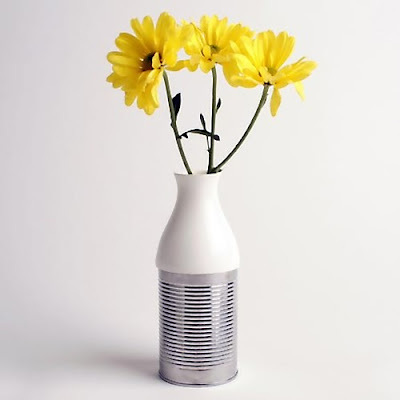 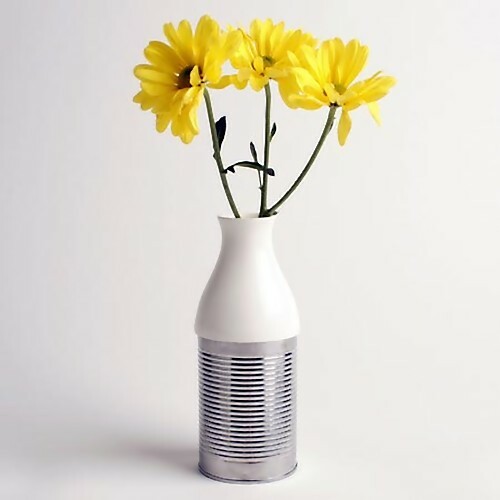 Collection of Creative Ways To Reuse Cans from all over the world. 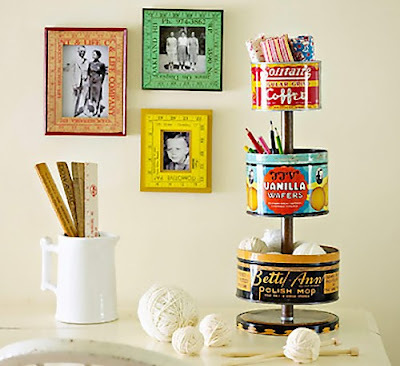 Can Wall Storage Unit: This wall organizer is made from used cans that have been cleaned and sprayed with truck-bed liner. 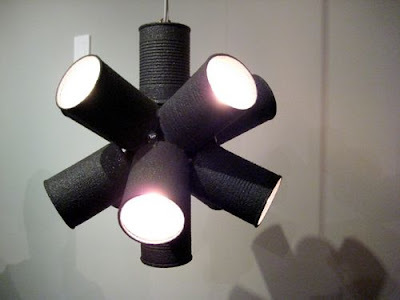 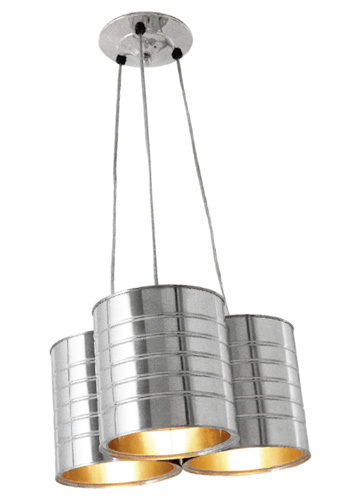 Coffee Can Pendant Lamp: This one looks cool and simple to make; here are all the instructions. 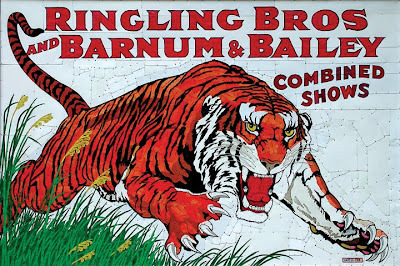 Can Artwork: Wasserman creates these detailed large-scale pictures by nailing small pieces of cans and other metals to sheets of plywood. 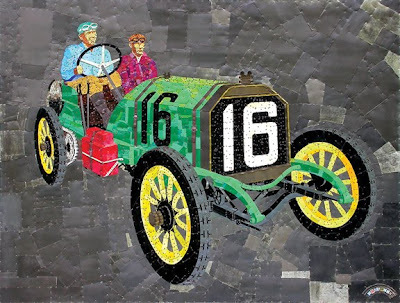 Cans Car: Mustang made from 5,000 cans. 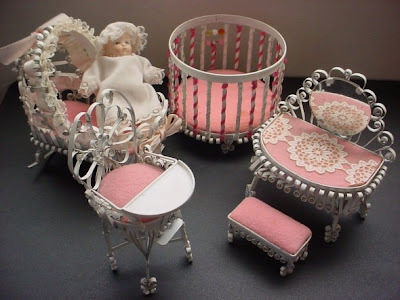 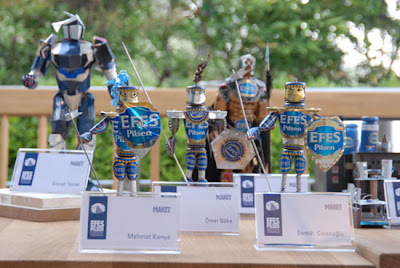 Can Art Nursery Model: These can art doll furniture set is a beautiful example using these cans creatively. 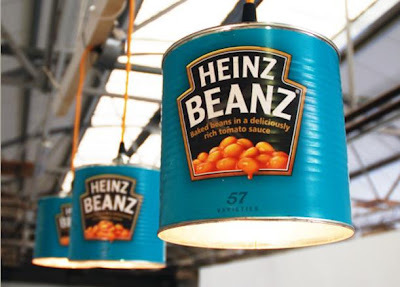 Can Lights: These are designed by Willem Heeffer and are made from used Heinz Beanz cans. 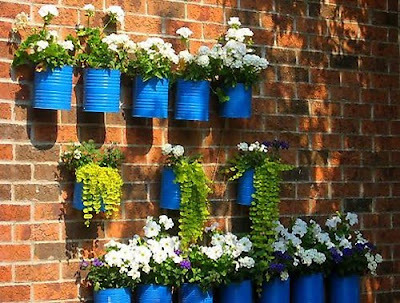 Can Planters: All you need to do is to paint these cans with some bright color to get started. 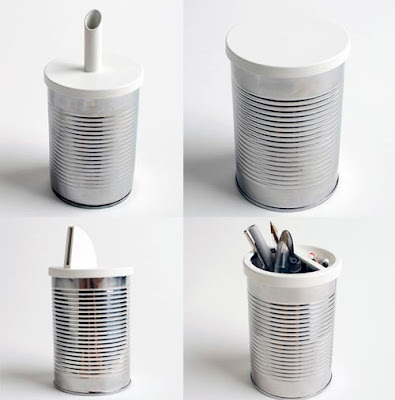 Can Lids: Using the can lids designed by Bresnahan you can turn used cans into household containers. There are 9 plastic lids in the set, that turns the cans a vase, soap dispenser, sugar caster, tea and coffee cans, toothbrush holder, money box and desk tidy. Can Necklace: These necklaces are made to order in any size up to 32 inches by using pull tabs from used cans. 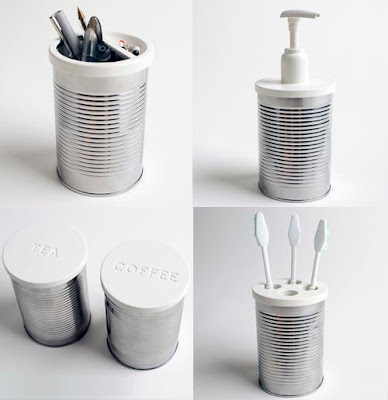 Can Organizer: These are easy to make and useful too. Can Candle Holders: These are very simple to make and can be used as outdoor lanterns. 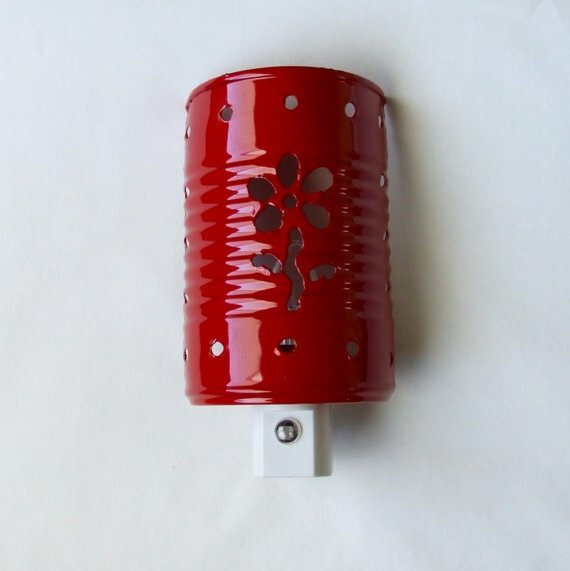 Can Night Light: "The lantern portion is half of a soup can cut with a flower design and then powder coated in a beautiful classic red with a great glossy finish." Can Night Light: Designed by Keller. 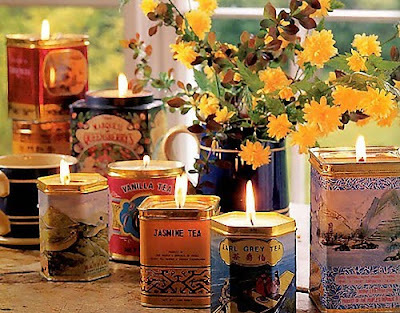 Can Candles: Tea tins seem to be quite ideal for making these simple but effective container candles. 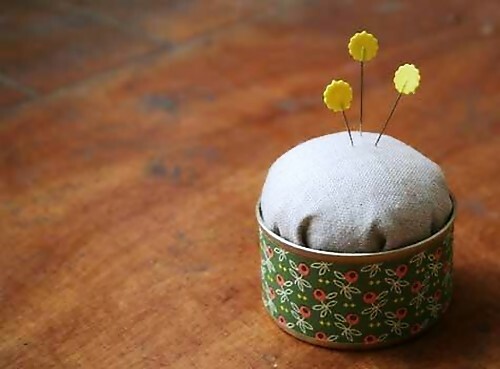 Can Pincushion: How about making a 'Can Pincushion'? 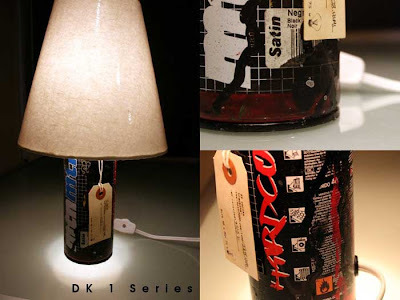 Spray Can Lamps: These lamps are created from cans used to create graffiti art in L.A. And what makes these lamps more interesting is the fact that each of these lamps are "trackable" to the specific art work that it was used to create. 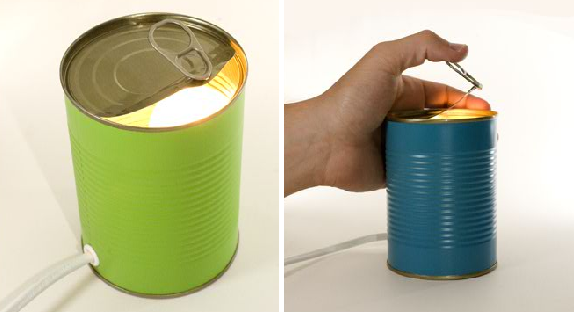 Soda Can Solar Panel: Paint some aluminum cans black, drill some holes in the cans, & then put them in a box and, voila, you got for yourself a solar panel. 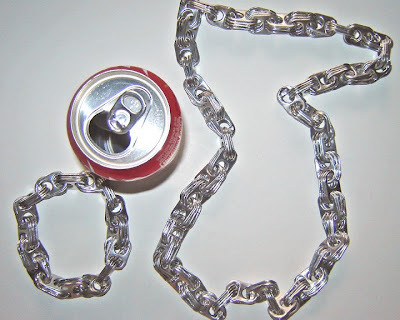 Here is the guide to build a solar panel using soda cans.